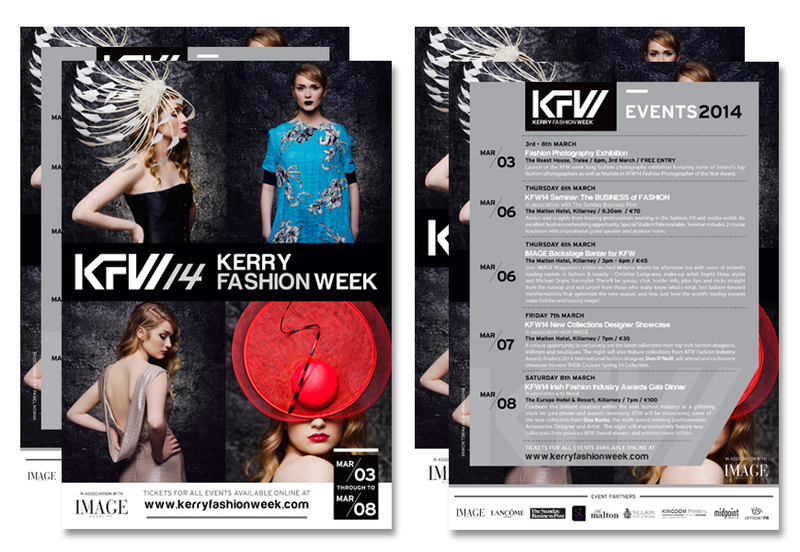 To develop a strong edgy brand image for one of Ireland's leading fashion events. 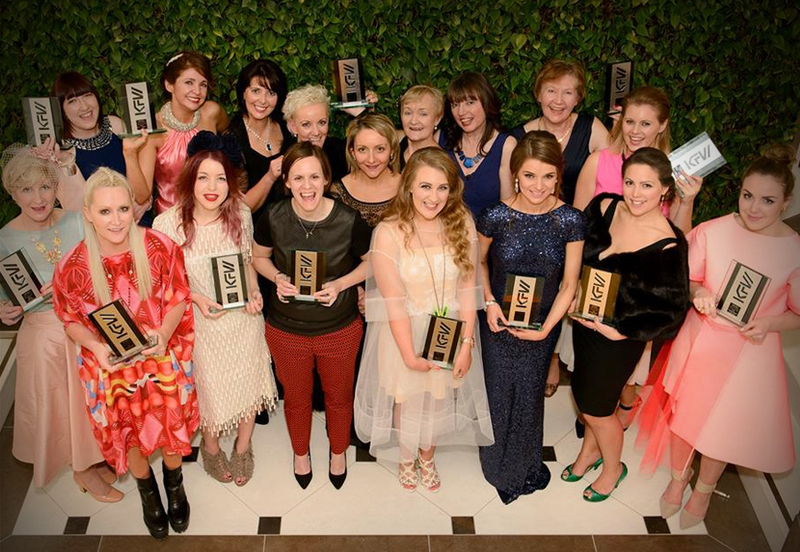 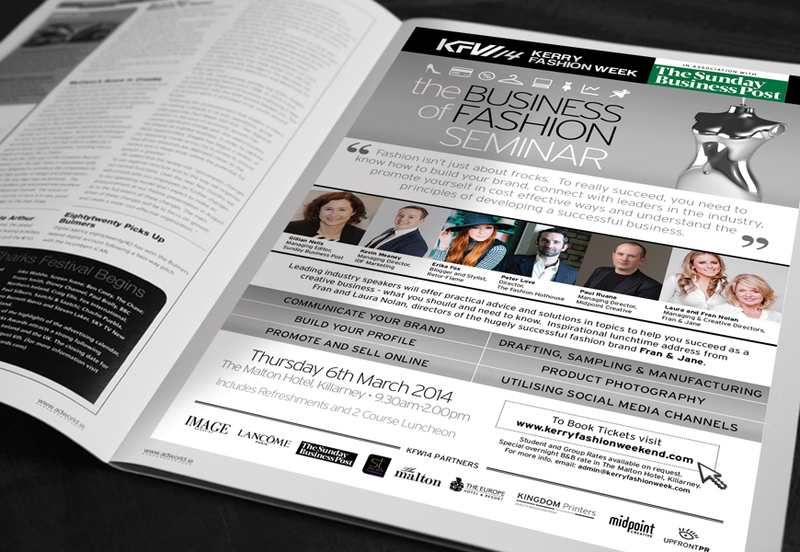 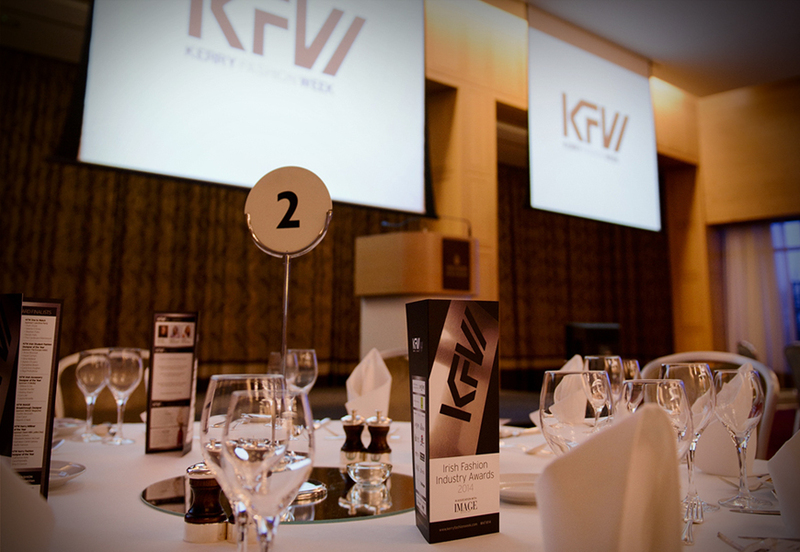 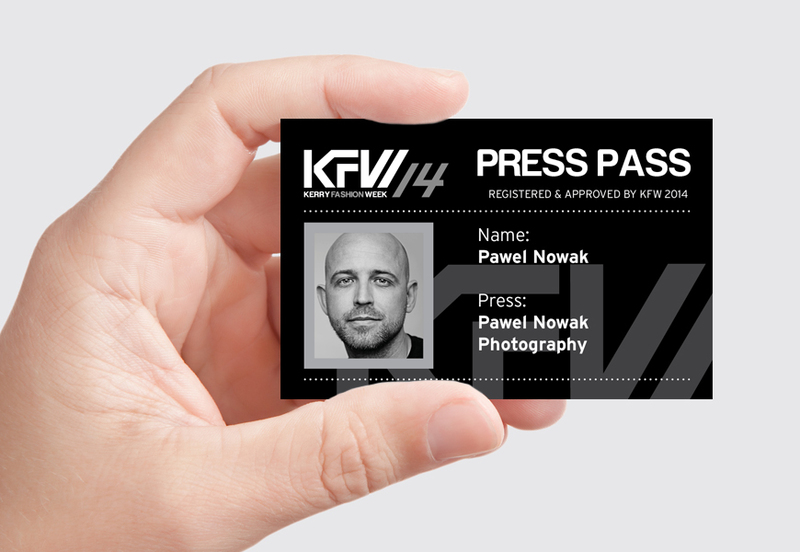 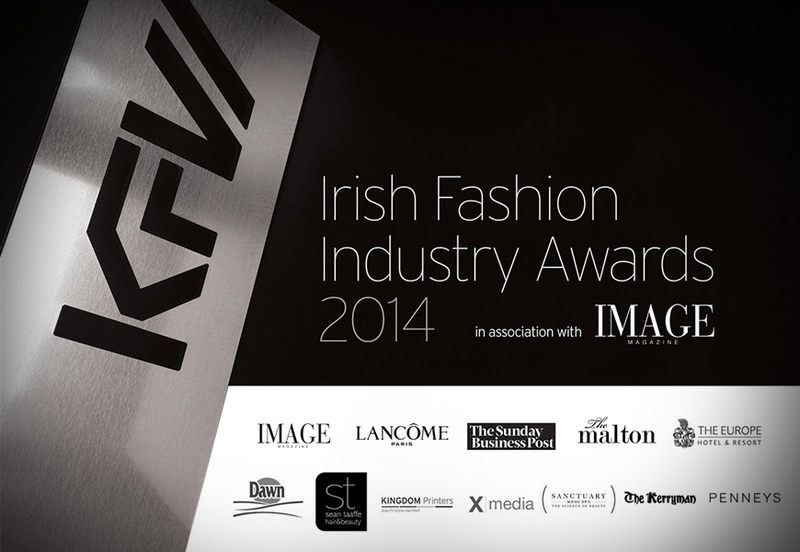 KFW, in association with IMAGE Magazine, had been running for five years and gained high credibility and reputation in the Irish fashion industry. 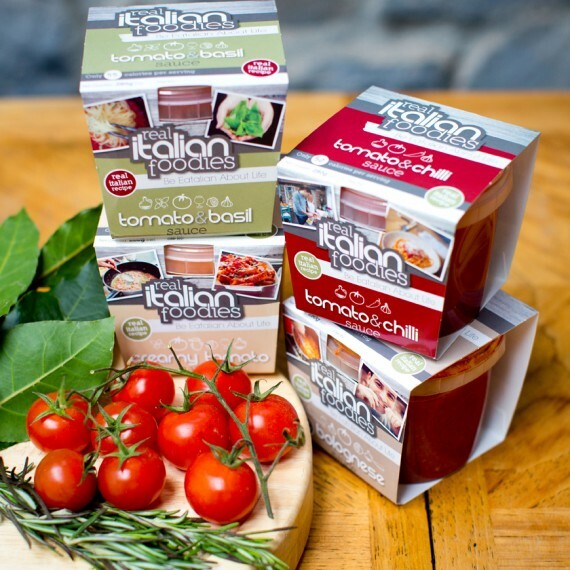 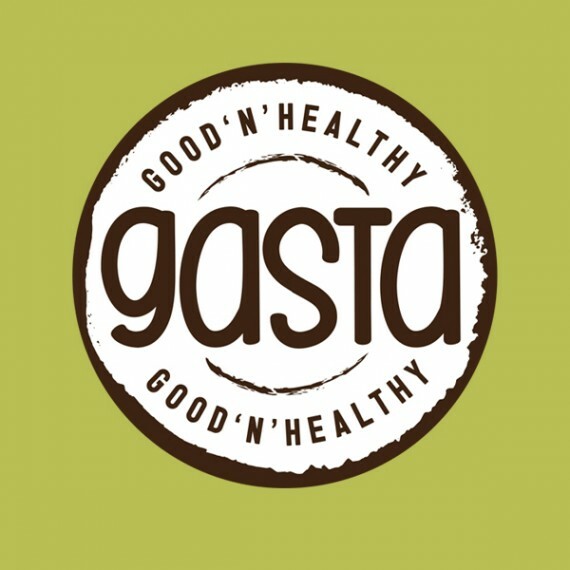 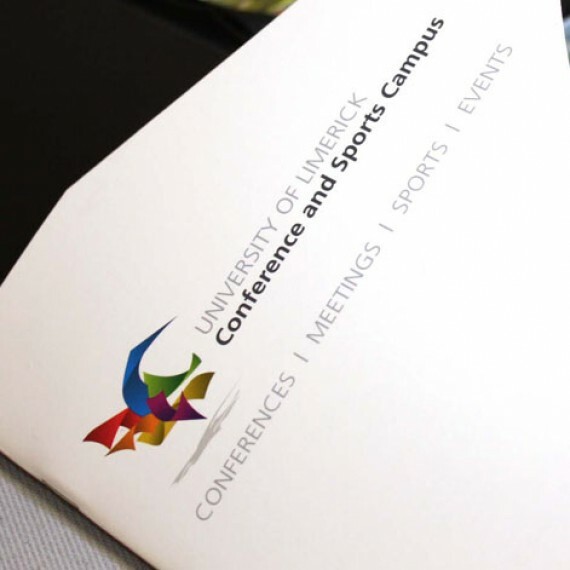 It needed a cohesive brand image and modern, slick and dynamic brand image. 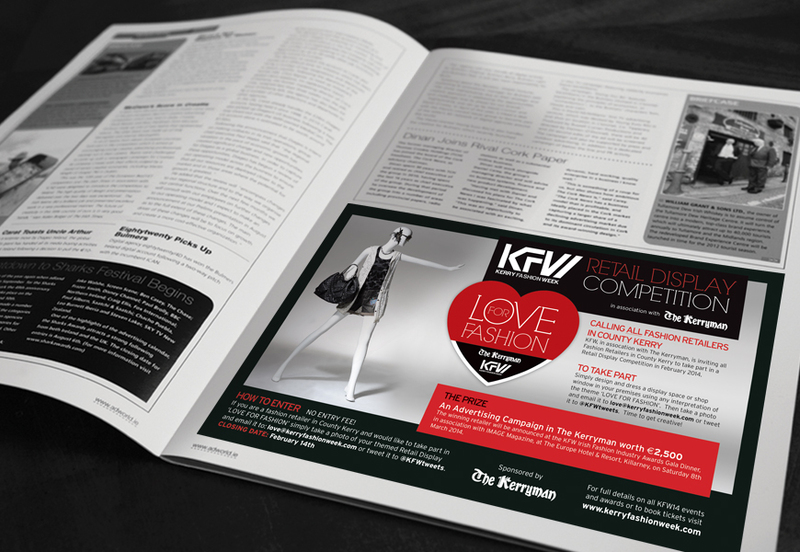 From creating the Brand Mark, we developed the brand image to include all marketing material for print and online media. 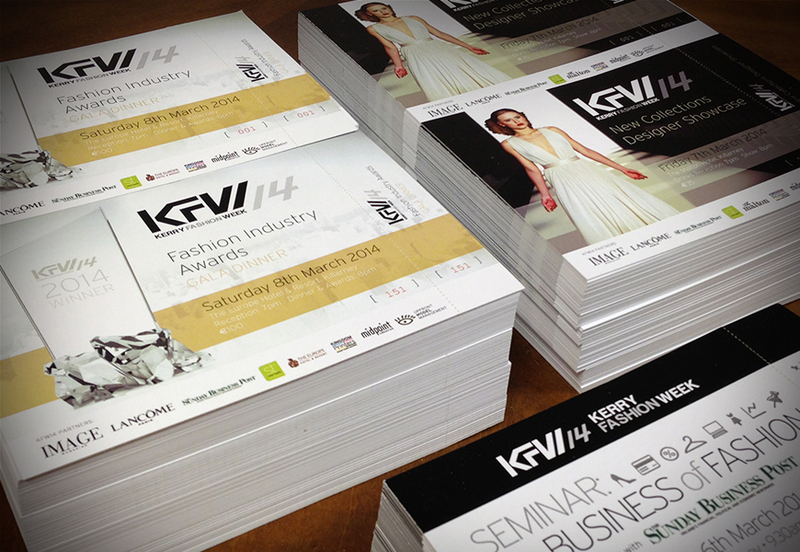 All posters, flyers, magazine ads, tickets, press passes, online ads and programmes were produced in the new brand image. 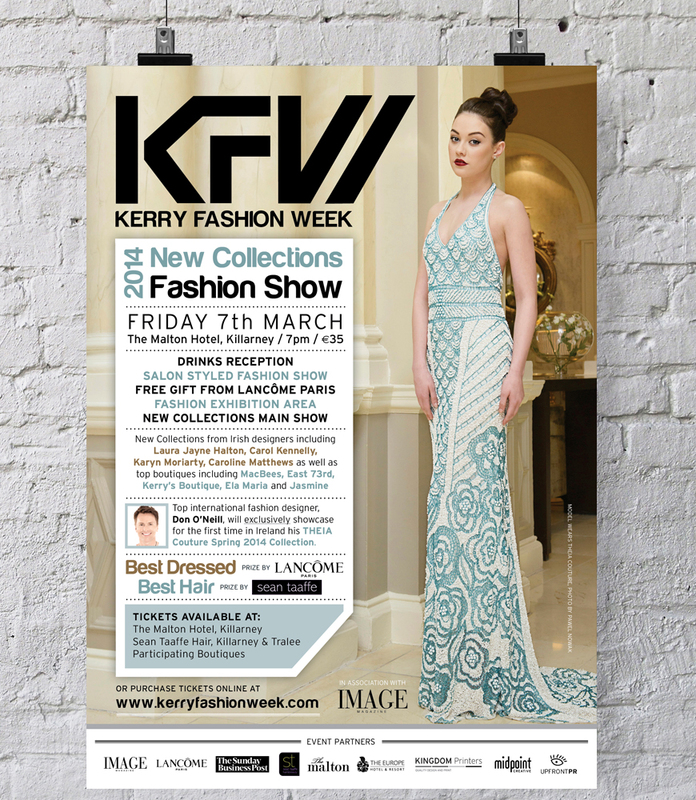 We also designed the website and all on-screen media for the Irish Fashion Industry Awards, the prestigious final event of KFW. 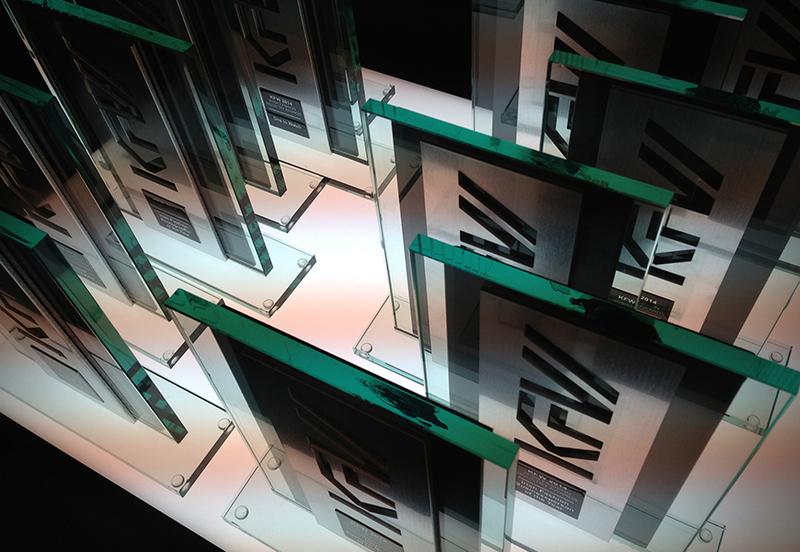 We were also responsible for creating the trophies.